I found a day bed frame with a trundle mattress frame underneath for $50. We're going to get rid of the bunkbeds in my girls' room~yay!! but we'll get to that after we get the laundry room finished. And here is another shelf with the PB dishes with an empty black frame (both from yard sales) behind them. I'll keep showing you as it comes together...happy Monday! Awesome deals. You really scored on the daybed and trundle. We need one of those bad...4 kids in 2 little rooms...not good. Can't wait to see the big laundry room reveal. It is looking gorgeous! 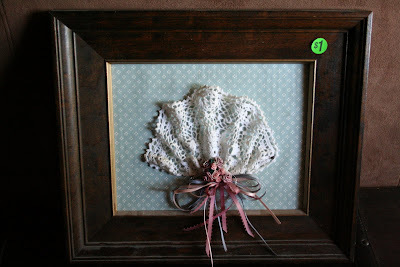 i love the frame with the cup and saucer. very cute idea! Your laundry room is such a tease. I can't wait to see it! Melissa, everything looks great! 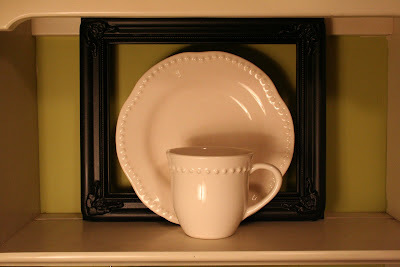 Love the simplicity of the frame with the saucer and cup in front of it. I have those same exact dishes, but mine are from Target. What a great deal on the day bed! What fun finds, the day bed is fantastic, what a deal! Love what your doing! Oh, I love the little cup, saucer, and picture frame - so clever! I covet that daybed w/trundle so bad I can taste it. Glad you got some great deals. I can live vicariously through you. 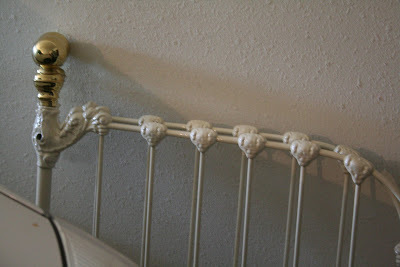 Love that old metal bedframe! I like putting those in my garden! Man! I would love to go yard saleing with you!!!! What great finds! The bed was a steal! Cute stuff Melissa! That blue & mauve looks like something still in my mom's house, ha-ha. So glad you saw the possibilities. I'm loving your shelves, it's looking so good. I always seem to find great stuff when I'm not actually out yardsaling! I LOVE that bed. But I'm pretty sure we are going to have to end up going with bunkbeds when Morgan is old enough. Love the way your laundry room is shaping up! A polka dot bow would be sweet on that cup! :) Cant wait to see the finished project! As for what to do with the left over dangles from your tins you could make a lamp shade with them like those silver disk ones at Target. Just a thought. Ohhh love the frame! Love chunky frames! Those numbered pots are so awesome and they look Great on the shelf, I love your display with the dishes and empty frame, love love love it! 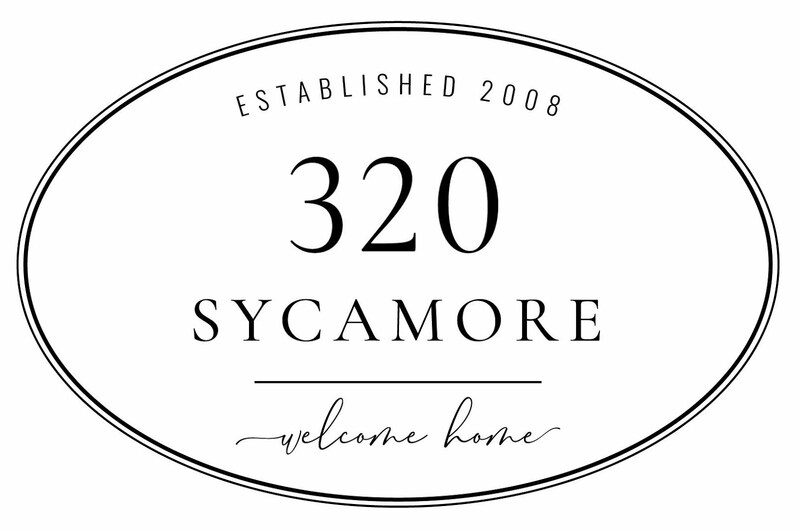 Thanks So Much for stoppin by my blog! We definately would have fun shoppin together!! I will let you know when I finish my project with the monogram napkins! Have a Great Week! I love the bed and can't wait to see the entire laundry room. 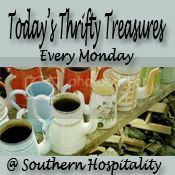 Thanks for sharing your thrifty treasures! I can't believe you found a trundle bed frame for $50!!!! I love the empty frame behind the plates too...such a great idea! 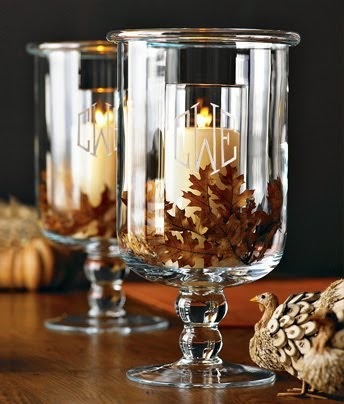 Super cute ideas ! 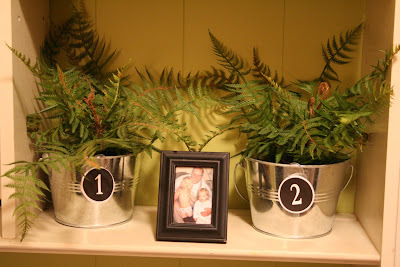 Might have to steal that frame with plates/cups idea !